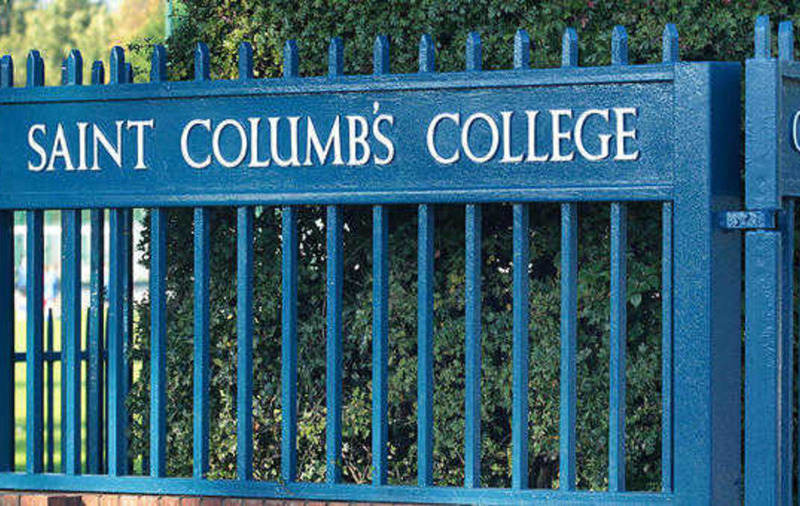 THE alma mater of some of Ireland’s greatest literary figures has moved to correct a grammar error which has plagued it for more than 30 years. 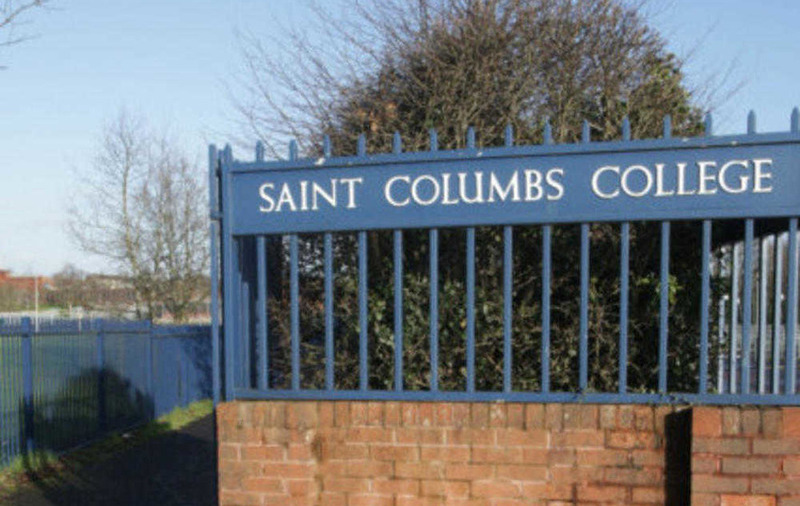 St Columb’s College in Derry was immortalised in poetry by Nobel Laureate Seamus Heaney, a former pupil. It was also the school of playwright Brian Friel, who passed away last week, as well as academic and author Seamus Deane. But despite its connections to some of Ireland's best known literary names, a grammatical oversight more than three decades ago has on occasions proved an embarrassing counterpoint to its illustrious history. 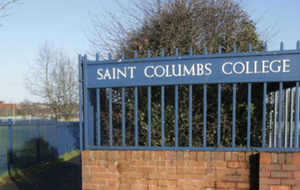 When the school erected new gates in the 1980s bearing its name as well as its motto - Quaerite Primum Regnum Dei (Seek first the kingdom of God) – an apostrophe was omitted, with the name displayed as “Saint Columbs College”. College administrator Dermot Carlin said the lack of a punctuation mark had been raised numerous times but the vast majority of people appeared not to notice. “I know at one time a group of boys took things into their own hands and tippexed in a white apostrophe,” he said. Mr Carlin said the mistake came about when a designer suggested there was no need for the apostrophe. When the gates were painted recently, the opportunity to restore literary balance was taken.